Reliable, quality service at fair prices. Swanstrom Auto Repair is a full-service automotive repair shop owned and operated by Terry Swanstrom in Alexandria, MN since 1991. At Swanstrom Auto Repair we pride ourselves on our simple philosophy of treating our customers with honesty and integrity; and providing reliable, quality repairs at fair prices. 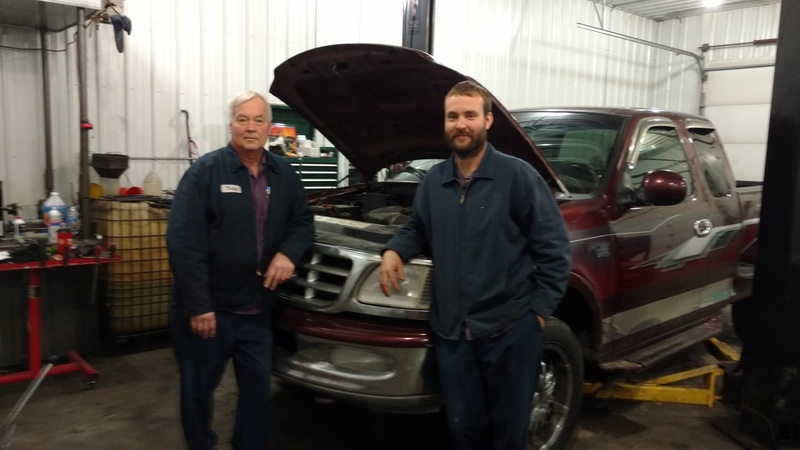 Terry who has 40 years of experience, his son Dan, and our lead technician who has over 30 years in the auto repair industry, use their combined experience and knowledge to provide the best, most cost-effective solutions for our customers. For 25 years Swanstrom Auto Repair has relied on word of mouth advertising from our satisfied customers. In this business it is very easy to make extra money by using scare tactics, misleading people, and overcharging or upselling un-needed parts or service time. In many situations, the best fix for a particular repair isn't always the most expensive. 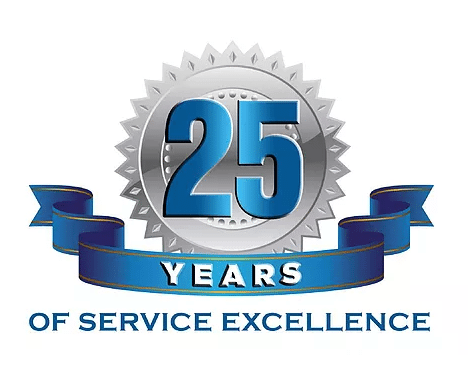 We make it a priority to cater to the needs of each customer's unique situation, knowing that if we do, they will appreciate the exceptional service we provide, tell their friends and family and call on us the next time they have an automotive repair or maintenance need. 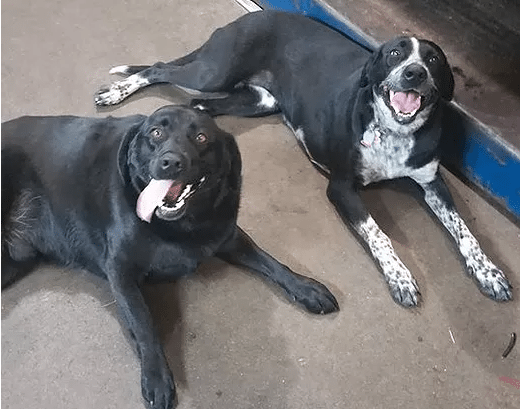 Swanstrom Auto Repair is a family owned and operated business that values our customers and treats them the way we would want to be. We are known for doing a large volume of business in the Alexandria area, while maintaining very fair prices. All because of 25 years worth of word of mouth advertising.